FLL Team Going to Europe! 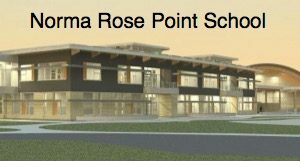 Our Norma Rose Point School Robotics Team “Forces of Atlantis” won 1st place Champions Award at the FIRST LEGO League BC Lower Mainland Tournament in December 2017. They also won the Gracious Professionalism award at the Championships in February 2018. Because of this achievement they were invited to represent Canada among 100 teams from all around the world at the FIRST LEGO League Open International in Tallinn, Estonia this June 2018. The team is raising money to cover flights, registration and lodging for the trip and blogging about the experience. Please consider helping them out by donating to their GoFundMe Campaign. March Break camps are back! New themes and robot games! Registration is now open for our after school programs from April – June 2017. Please check out website for details on specific schools or click here to register directly: UHill, VTT, EJQ, NRP, QME, Trafalgar, LKE, GGE. 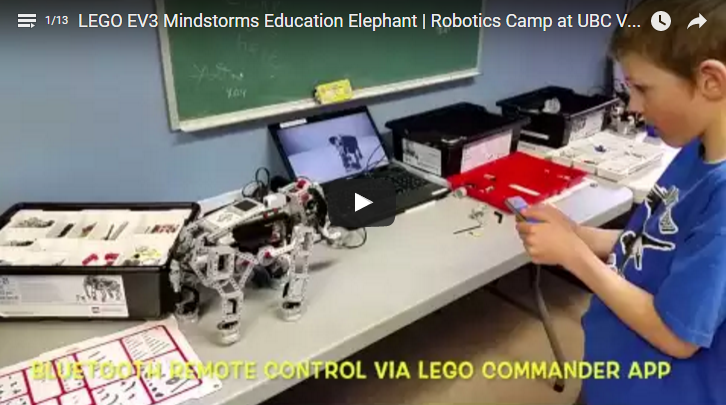 We are always doing new building and programming activities for returning students, and Mindstorms students get to practice their FLL skills with new challenges for the upcoming competition season. We’re offering two weeks of Spring Camps in March and 4 weeks of Summer Camps in July and August. More info and to register, click here: March Spring Camps | July & August Summer Camps. Summer Camps are 10% off for early bird registration until mid March. As always, each camp is one of a kind – we always plan new activities for all grade levels every time based on the mix of returning and new students. 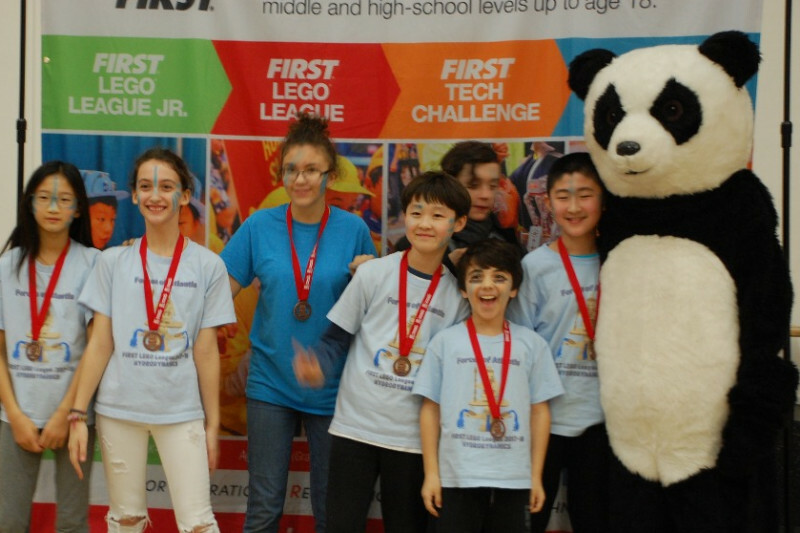 FIRST LEGO League BC Regional Championship Tournament News – Both our Teams in the top 10! 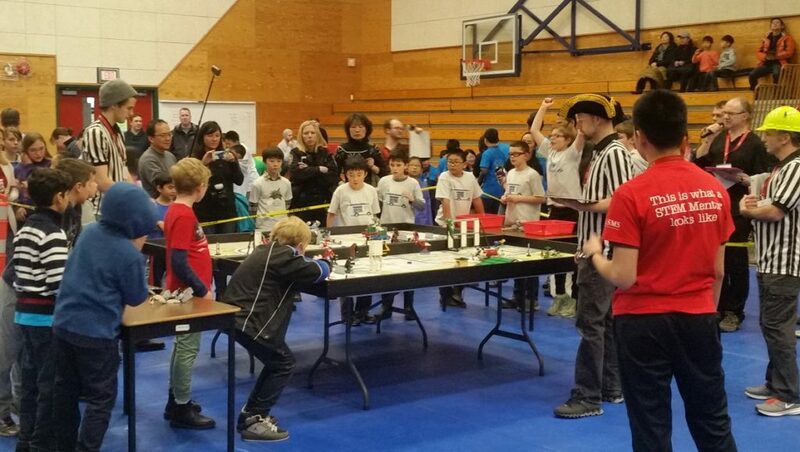 We took two teams, the Ballistic Parrots from University Hill Elementary and Mr. Noodles from Lord Kitchener Elementary and Ecole Jules Quesnel, to the FIRST LEGO League BC Regional Championship Tournament in Victoria, BC, on February 4th, 2017. Both teams did incredibly well and we all had an amazing time at the tournament. 29 teams in total representing schools from across the province were there. The teams presented research projects on solutions for animals in danger from human intervention, and participated in tournament robot races. Mr. Noodles came in 4th place and Ballistic Parrots in 9th, so both in the top 10! Our coach, Barish Golland, won the Coach/Mentor award for outstanding work coaching the UHill LEGO Robotics Club team and several other schools. We’re super proud of both teams and thank all the parent volunteers who helped make this memorable event happen. For photos check out our Facebook Album! Every camp is unique, and we’re always trying something new. 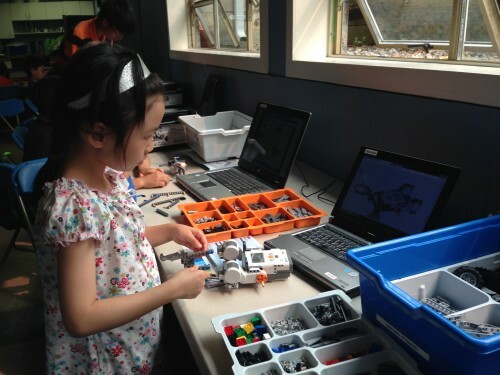 Our qualified and experienced STEM educators plan different robotics activities and programming challenges customized to the mix of returning and new students, so that no returning student ever does the same thing over again. 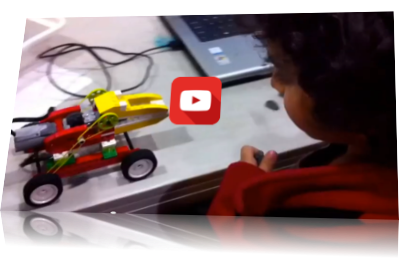 Instead they are given new and more challenging activities and as they progress in their robotics and programming skills. At Daedalos Academy LEGO® Robotics Camps, kids create, build, program and operate robotic animals, machines and vehicles using LEGO® Education Robotics and Computer Programming. We place your child into grade level appropriate activities based on age, skill level, ability and past experience in the program. Or check out our YouTube or Facebook page for more! We’re also on Twitter and Instagram. We’re always adding new videos, so like us and share! 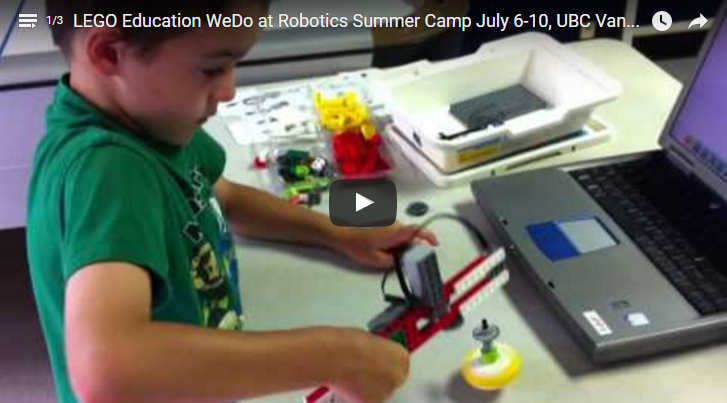 Spring Break Robotics Camps Registration Now Open! 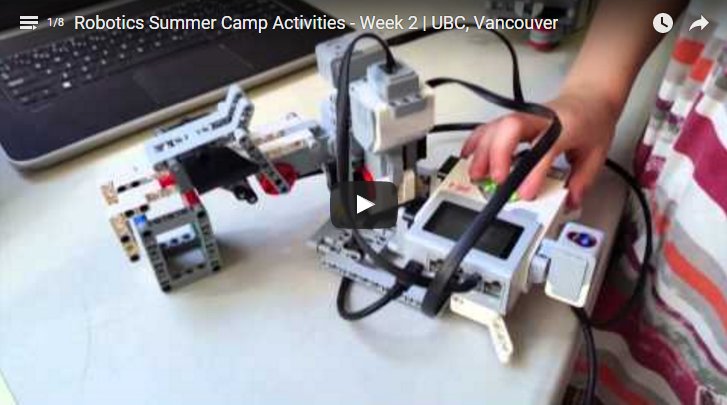 We’re pleased to announce registration is now open for our Spring Break Robotics camps for the two weeks of March 2016. We’re offering full day (9-3pm) and half day (9-12) programs, with an option on the first week for childminding until 4:30pm. 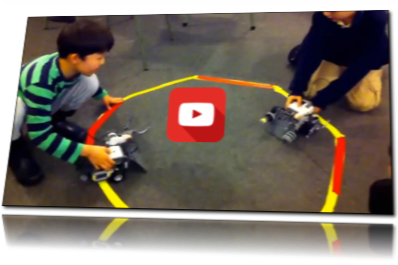 Please click here for more information: Robotics Spring Camp. 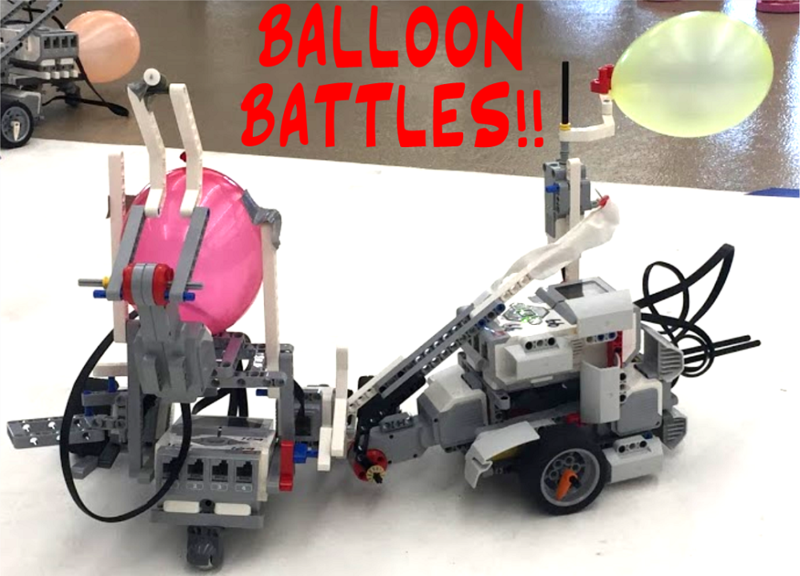 Below is more information on our Robotics Camps, including summer registration link as well (for those of you who really like to plan ahead). Coding, Building, Computational Thinking, Teamwork, Lots of fun!! 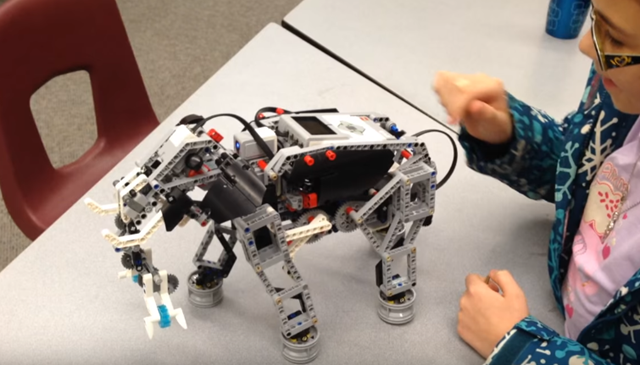 At LEGO Robotics Camp, kids create, build, program and operate robotic animals, machines and vehicles using LEGO® Education WeDo and Mindstorms Robotics with Computer Programming. On the way they learn computational and critical thinking, problem solving and teamwork skills. We place your child into grade level appropriate activities based on skill, ability, experience and preference. Returning students from After School Programs will be placed in more advanced levels with new sets of activities that will challenge them further. 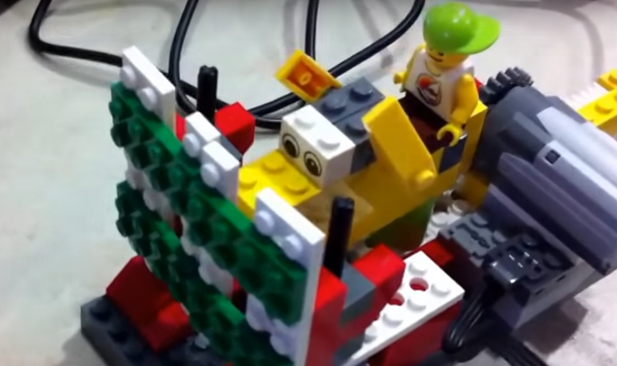 LEGO® Education WeDo 2.0 (Gr 1-3) – iPad Bluetooth Controlled Programming and Building BRAND NEW FOR 2016!! Sets are fresh off the press!! Early Bird Discount for Spring Camp on until Feb 15th!